Grease traps are an intergral part of a commercial kitchen's wastewater system. They are mechanical reservoirs that trap fats, oils, grease (FOG) and food solids that flow down kitchen sinks and would otherwise contaminate municipal sewer systems. 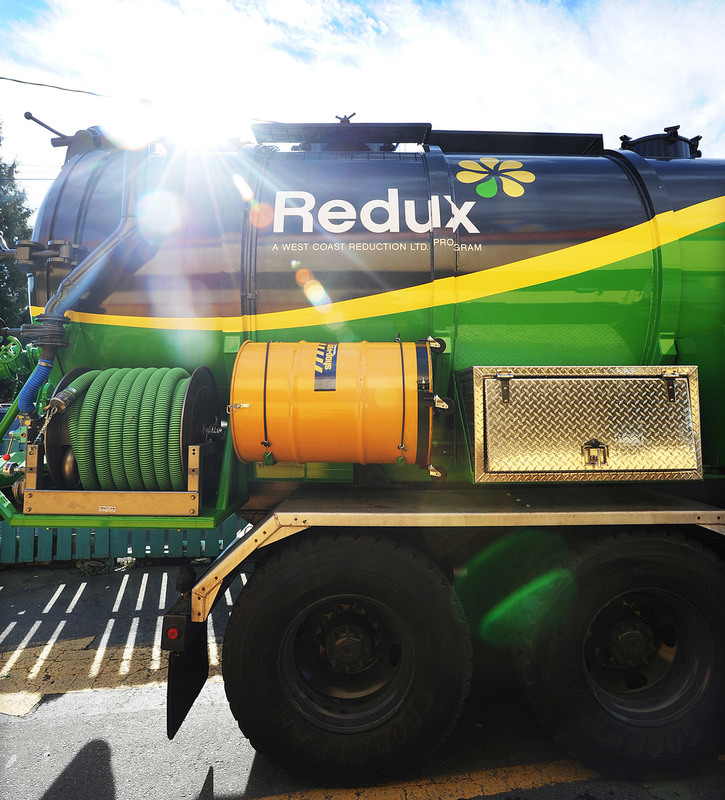 Through Redux, we clean and maintain grease traps in British Columbia, Alberta and Saskatchewan. Once collected, Redux transports the FOG to the nearest West Coast Reduction facility, where the FOG and food solids can be used to produce bioenergy. 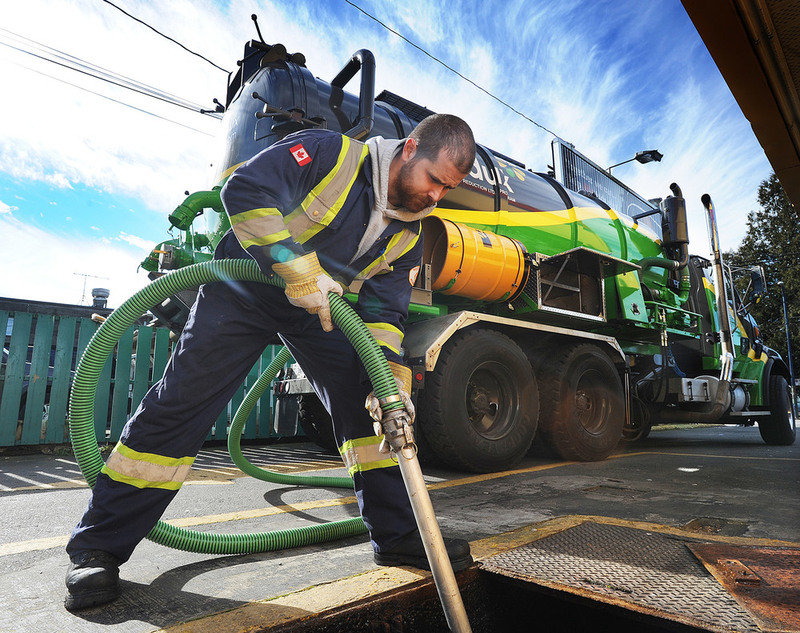 We have the capability to collect grease in a efficient, cost-effective and environmentally friendly manner.